Imagine that you are lucky enough to be part of the Creative Directors that work for Walt Disney! Right now it is time to start working on a new project and he is in need of ideas! You are dedicated worker and Walt Disney trusts you, so he has asked you to come with new ideas that would make a good movie! Your task is to present Walt Disney a proposal of three different ideas or plots for his next movies. You can tell him about a brand new idea or maybe recommend a book or story that you think would make an excellent Disney Movie! 1. The ideas you suggest should be family rated and include characteristics that Disney would have valued like magic, music, fantasy, adventure, happy endings, to name a few. 2. You should present your ideas using good arguments and a persuasive language to guarantee that you will convince Disney! 3. You can present your project as a written report or as an interview. 4. At least 300 words for full points. If you don’t like writing and you are more into art and color, this is the option for you! 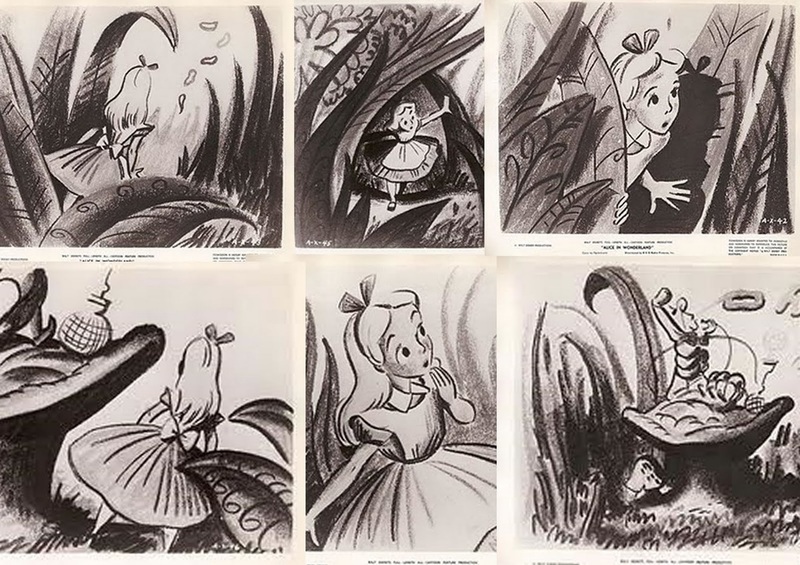 Your task is to draw your very own Disney Storyboard! 1. Select your favorite Disney movie from the ones we studied in this class. 2. From that movie, choose your favorite scene. 3. In at least 6 pictures, draw the storyboard for the scene you chose. If you are still uncertain on how to do it, please see the example below. Remember to include your HOL Name and HOL ID at the top of the e-mail, if you don’t you will receive no points! Finally, please do not send your homework as an attachment. Thank you! !